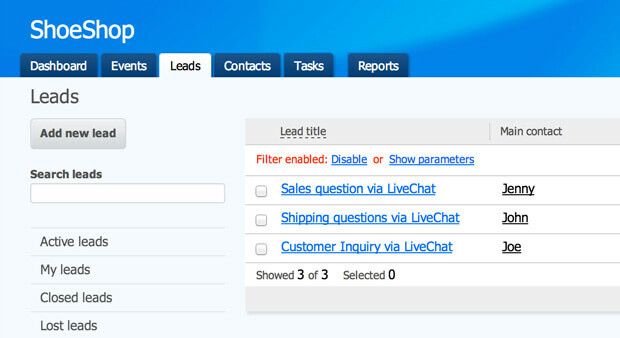 Guys from amoCRM created a new integration with LiveChat. Using the amoCRM integration, you can easily store contacts, along with chats, from your LiveChat in amoCRM. If you want to give it a try yourself, be sure to check the amoCRM integration page.